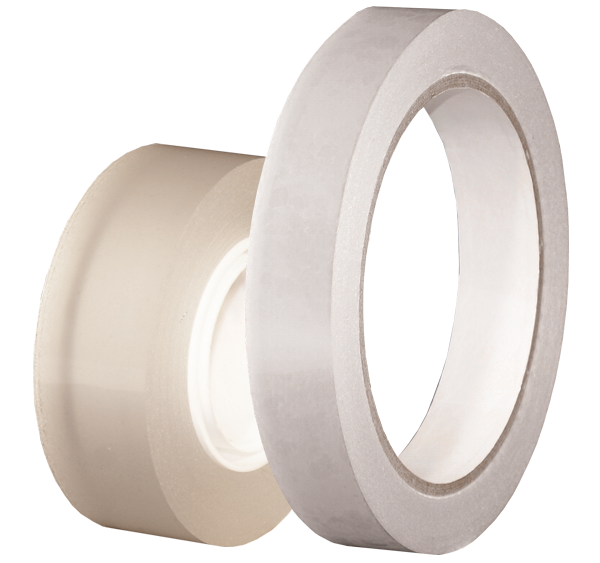 Designed for use as office supply tape – fits well on most tabletop dispensers. 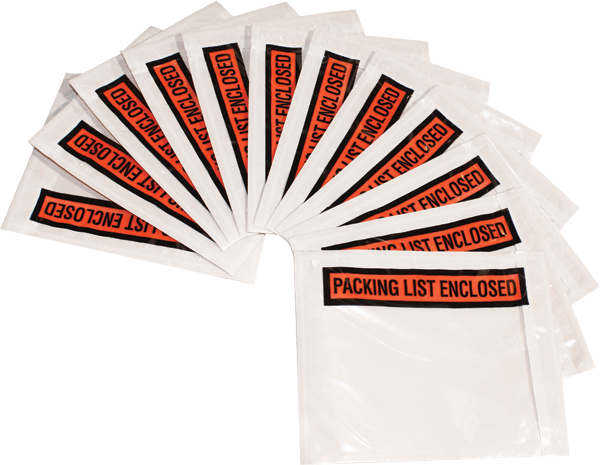 Works well in industrial applications for quick easy bundling and tabbing applications that require no knives. With window – easy to view documents.